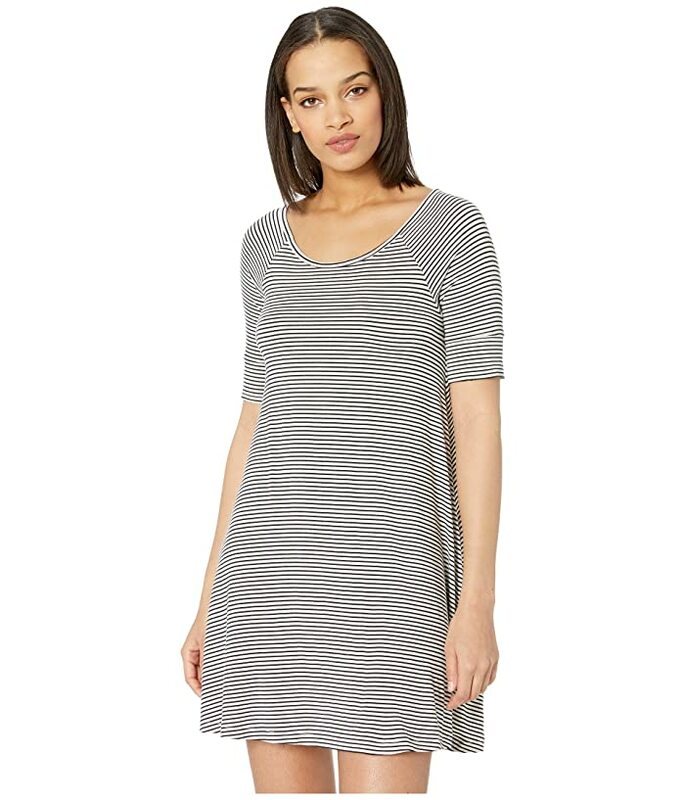 Head out the door with cozy comfort and good thoughts in mind with the Smitten Kitten Dress! 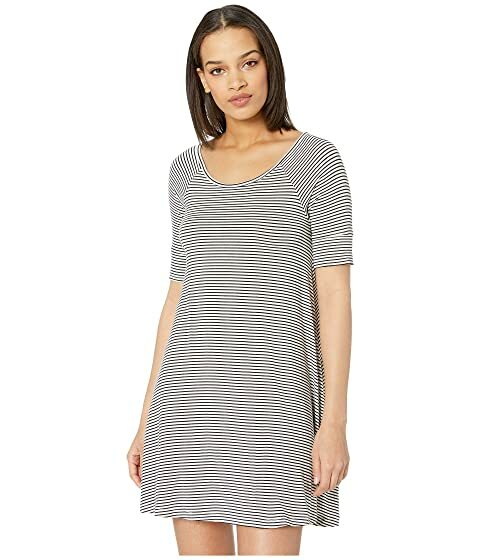 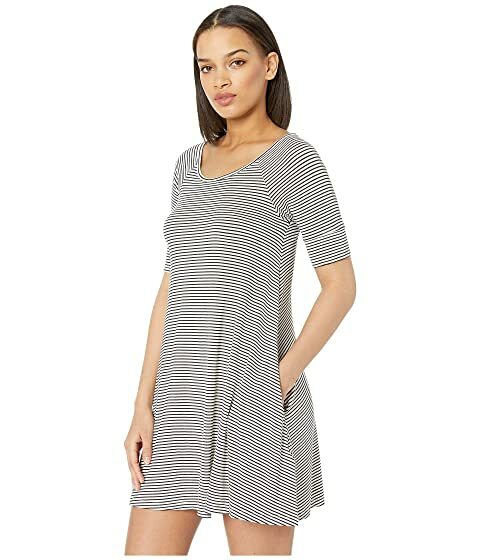 Swing dress features midweight jersey fabrication with slight stretch for all-day comfort. 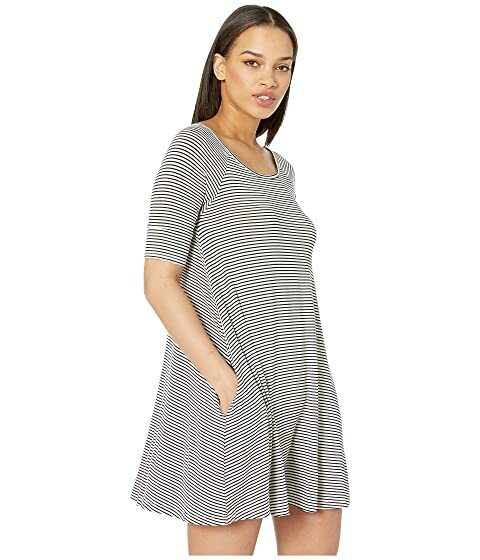 Short-raglan sleeves for a wide range of motion.